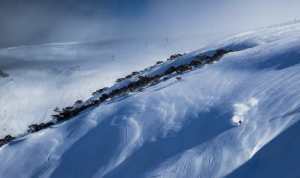 As snowboarders, we depend on nature to be able go out and do what we love to do. 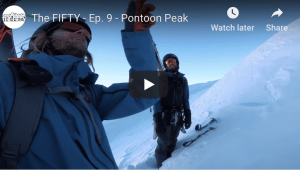 We rely on the mountains, precipitation and weather systems that create the ideal riding conditions, but what’s often forgotten is our reliance on physical materials to actually build the boards we ride and the impact that has on the planet. 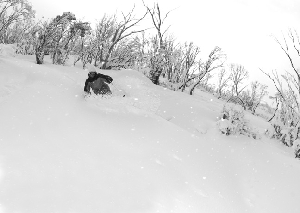 At the top of the list of natural materials is the wood core, arguably the important part of a snowboard. Not only does it dictate a board’s strength and weight, but so too its riding characteristics – flex, stability, snap and edge hold. But in order to mill a core, you first need to mill a tree. 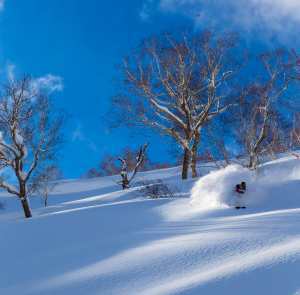 And when you’re the world’s biggest snowboarding company – that’s a lot of trees. 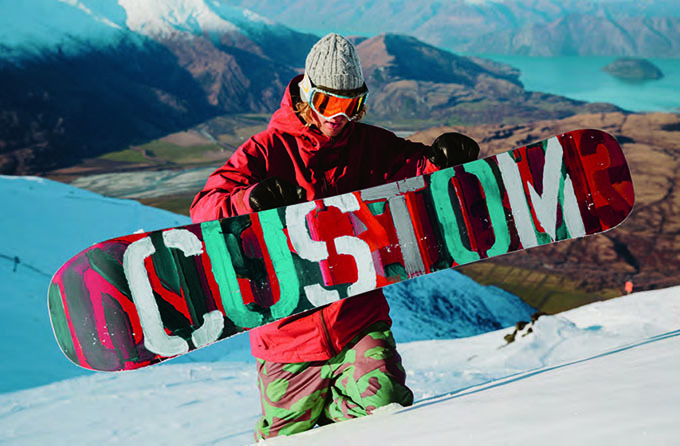 But as the market leader, Burton are paving the way for sustainable construction and manufacturing of their snowboards and they’ve recently taken steps to fully certify their supply chain to ensure that 100% of their snowboard cores are made from sustainability harvested wood. You’ve probably seen the FSC™ symbol before – it’s on your office printer paper and sometimes even your coffee cup – but what does it actually mean? FSC stands for the Forest Stewardship Council — an independent non-profit organistion that sets standards for responsible forest management. Today, more than 380 million acres of forest are certified under FSC’s system. Why is this important? Well, people depend on forests to live. They filter the water we drink and the air we breathe. Worldwide, 1.6 billion people rely on forests for their livelihoods, including food, clothing, or shelter. 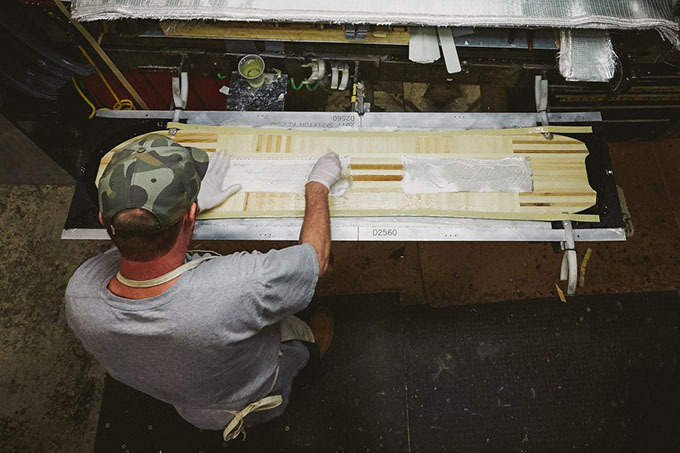 The wood core is one step, but Burton’s sustainability efforts span deeper throughout the manufacturing process. Each board is now packaged in a fully compostable and recyclable paper sleeve having previously come in a less sustainable plastic material. In the Family Tree range, every model features a topsheet created from renewable raw materials, sintered WFO bases made with recycled industrial materials that would otherwise be incinerated and Super Sap – a resin formulated with bio-based materials. Wherever possible, sustainability and renewable materials are truly held in high regard. 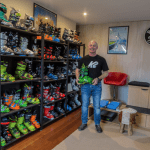 Burton’s Austrian factory has also been striving to reduce waste and operate as efficiently as possible. By burning all wood scraps in a furnace, sufficient heat and energy is created to run the presses as well as heat the factory and offices. 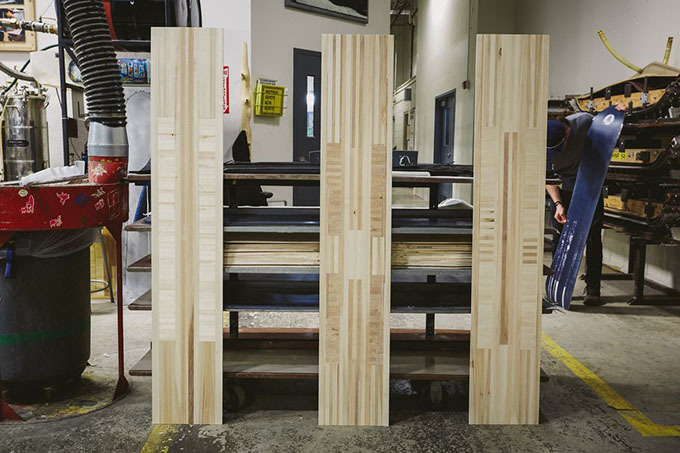 Every scrap of base and sidewall material is re-used, and water in the board presses is also recycled into the system in a closed loop process to dramatically reduce water usage. 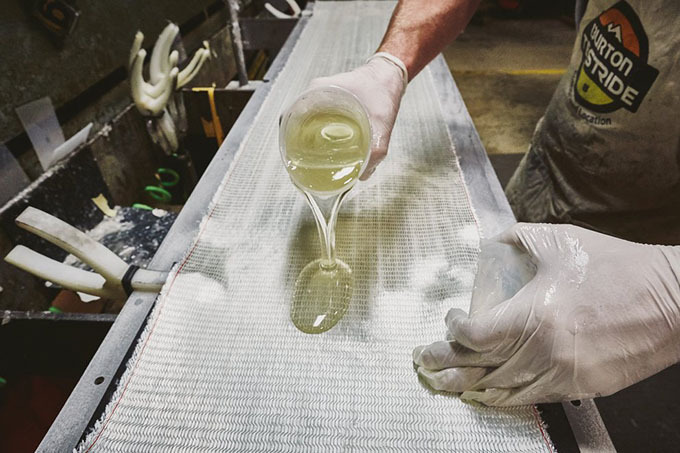 Most materials are also sourced from within a 250 mile radius of the factory to reduce the overall carbon footprint, and all sidewalls, cores, and spacers are made on site to reduce transportation emissions. 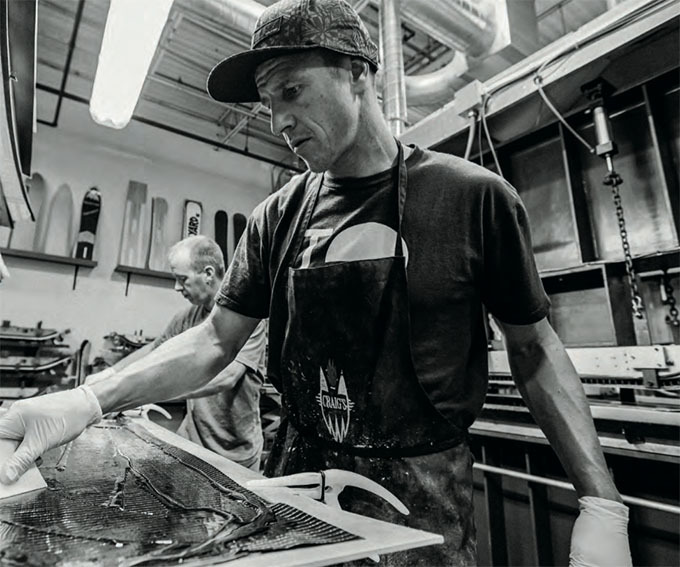 So next time you pick a board off a shelf, or any product for that matter – take a minute to think about where it came from and what actually went in to building it. Sometimes it might surprise you.